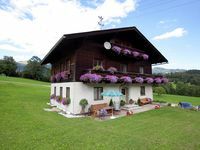 Fully furnished studio in the village of Kleinarl for 2-4 people. Property 52: Fully furnished studio in the village of Kleinarl for 2-4 people. 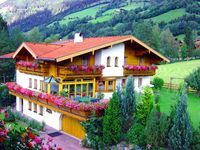 Property 65: Apartment in dream location in the mountains with swimming pool and sunbathing lawn. Property 66: Spacious, child-friendly holiday home, directly on the golf course. Property 72: Combination of 2 luxury studios in the village of Kleinarl for 2-5 people. We were 3 adults and we stayed in the apartment for 1 week. The owners were great. About the accomodation, it was really spacious, well-equipped and very clean and the view was fabulous !!! So, I strongly recommend it.